Four times in three years. That’s how frequently I’ve packed my bags and made a beeline for the French Riviera during the summer months. Why do I do it? C’mere and I’ll tell you. 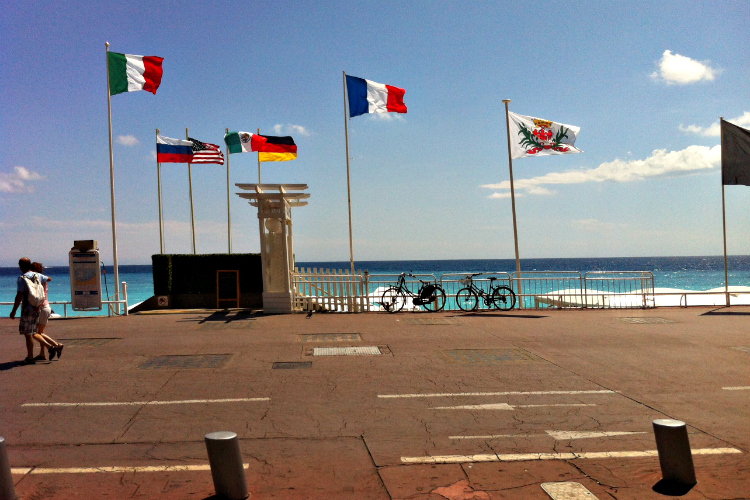 Sitting pretty on the southern coast of France, Nice is an absolute gem of a city. It has everything you could ask for in a holiday destination and so much more. There’s plenty to do in terms of sightseeing in town and, if you’re into that whole lifestyles of the rich and the famous lark, it’s only a hop skip and a jump to Monaco and the bright lights of Monte Carlo. 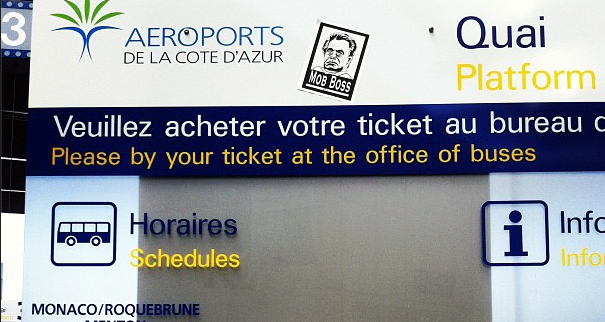 Getting to Nice is incredibly easy when you’re travelling from Dublin. 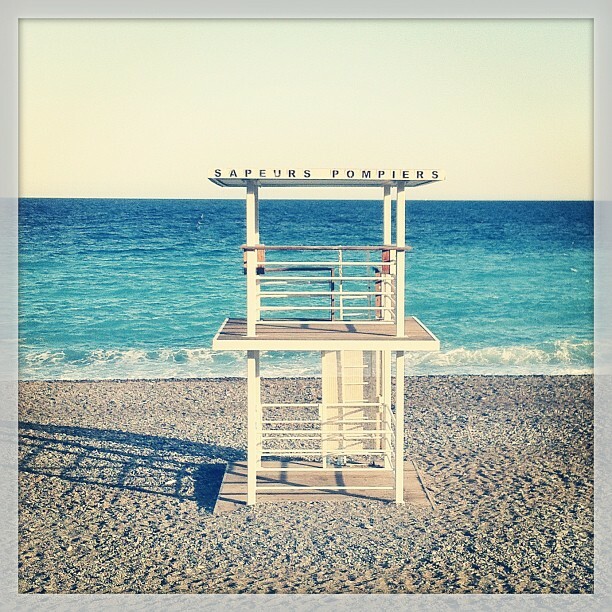 Both Ryanair and Aer Lingus fly to Nice Côte d’Azur throughout the year and their summer fares are rather competitive. I’ve flown with both airlines (and never had a bad experience) but we opted for the slightly more expensive Aer Lingus flights this year, simply because we felt we were getting better value for the extra few quid. 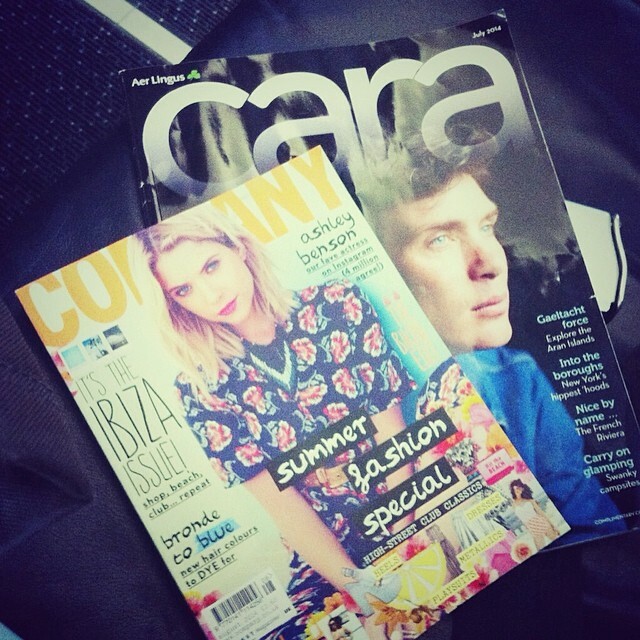 It was definitely worth it too: Sure where else would I get the opportunity to flick through Cara, one of my favourite free airline magazines. The in-flight menu provided me with a much needed dose of humble pie. 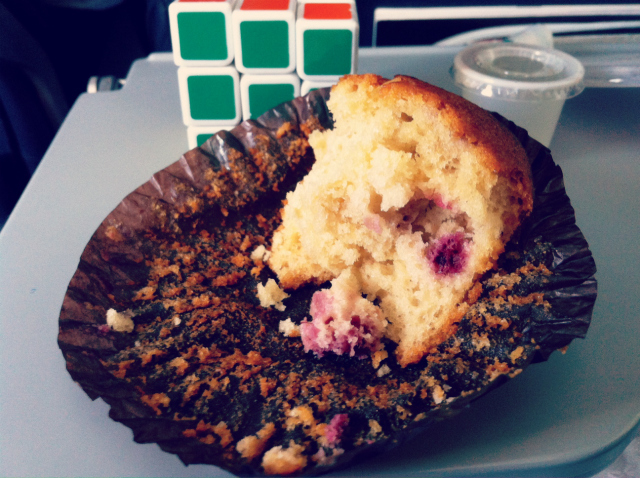 Having waxed lyrical about how silly it was to have a high fallutin’ on-board menu, I had to eat my words when I bit into the orange and raspberry muffin. I’ll never complain about posh nosh again. One you land, shelling out for a taxi from the airport to Nice city centre is always an option but anyone who’s not anyone knows you’d be mad not to take the bus. The 98 and 99 both take you directly to town for €6, tormenting you with gorgeous views of the beach throughout the journey. Click the pic for full details of the city’s fantastic public transport system. There’s an abundance of hotels to choose between in Nice but it’s self-catering all the way for me. Websites like HomeAway.co.uk and FlipKey are excellent when it comes to highlighting some of the best deals on offer but the city-specific sites are unbeatable. YourNiceApartment.com was my first port of call. It provides would-be holiday makers with a wide selection of homes away from home, managed locally by some rather lovely people who’ll be happy to greet you and give you quite the talk about the town. 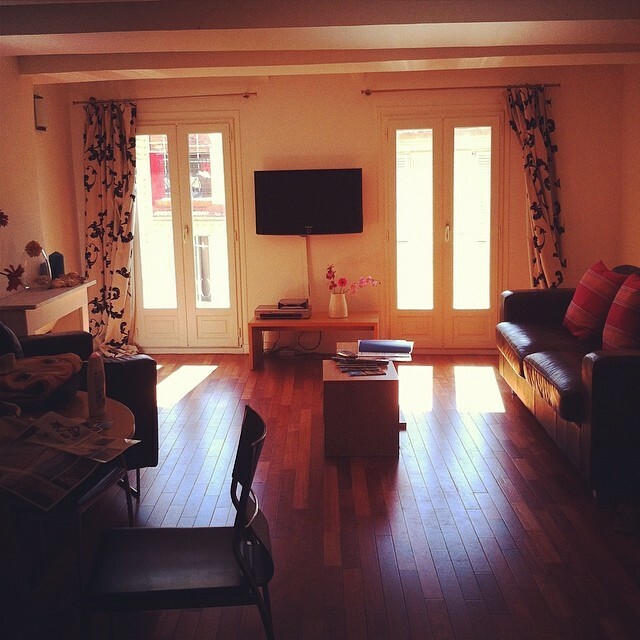 For my third trip I headed to HomeAway.co.uk and nabbed a nice little studio in the heart of the Old Town but it was when planning the fourth that I hit the jackpot. NiceEasy.biz didn’t have many places to rent left by the time we were booking but the apartment we did manage to secure was more than worth the money we paid for it. 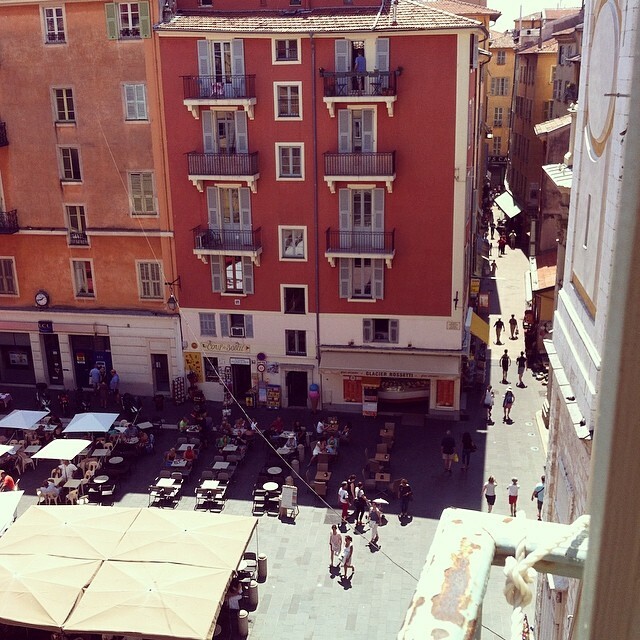 Situated in the Old Town, overlooking Place Rossetti, the palatial pad was just perfect. The view was a massive bonus too. From experience, apartments in the Old Town and Carre d’Or will set you back a little more than those in the Port area but the proximity to the beach, shops and restaurants it worth paying for. WHAT’S THE CRAIC WITH THE BEACH? You might notice a stretch of stones that extends as far as the eye can see. That’s the beach and yes, it is dotted with bars and private areas you’ll need to pay into. Don’t worry though, the public zones are just as plentiful and the one up near the famous Cours Saleya (which boasts a glorious market) has been my summer haven for the past three years. If you find it hard to lie down on the pebbles then get yourself a little woven beach mat. You can pick them up for anything from €3 to €5 in local shops and the difference that tiny piece of material makes is unbelievable. Not happy to slum it with the rest of us? Then you can always shell out for a sun lounger at one of the private beaches, some of which are rather reasonable. You can check out one of the most prominent ones, Ruhl Plage, on Instagram before you leave. No matter where you are on the beach, a dip in the sea is an absolute must, especially given the fact that you can see your toes at all times. That water is indeed as blue as it looks and well worth the bruising you’ll get when the waves are nice and rough. And if you REALLY want to feel the sand between your toes (and everywhere else it goes) you can always take a trip around the bay to Villefranche Sur Mer, a charming little town with its own delightfully sandy cove near the harbour. You can catch the 100 bus (which also takes you to Monaco) and be there in about 10 to 15 minutes but, if you’re a bit of a walker like me, you can also make your way on foot in about 1 hour and 15 mins. The views are even more spectacular when you can stop and have a good look. WHERE’S THE BEST PLACE TO STUFF YOUR FACE? Dining out is big business on the French Riviera but since I’m a penniless freelancer its never exactly been my priority. That said, I have sampled the delights of a few local restaurants. Italian food is the most prominent, given Nice’s proximity to the border, and the French certainly do know how to serve it up. The red umbrellas of La Claire Fontaine on Place Rossetti might not be top of the Trip Advisor ratings but it’s grand when you’re eating out on a budget. The same can be said for the nearby L’Abbaye, which offers up portions that could feed a small horse. 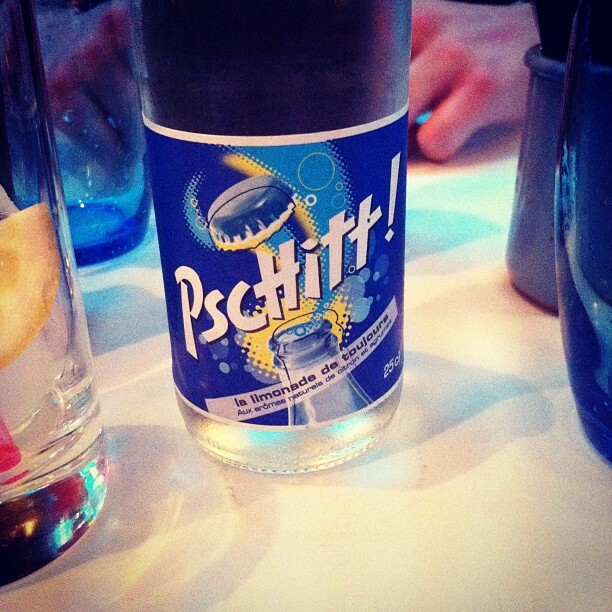 We weren’t as thrilled with La Barque Bleue, a portside establishment that we wandered into in summer 2012. The restaurant is up there with Trip Advisor’s top recommendations but we got enough stink eye from the staff at the time to put us off forever. If there’s one place I’d happily tell everyone to avoid it’s VIP’s Grill, located on Rue Halévy. Having been there twice in two years I can honestly say the service is only shockin’. As for the top spot to eat? Well, it’s got to be the apartment. Get thee to a Carrefour for the few bits and pieces and serve up a nice supper in the comfort of your own home away from home. 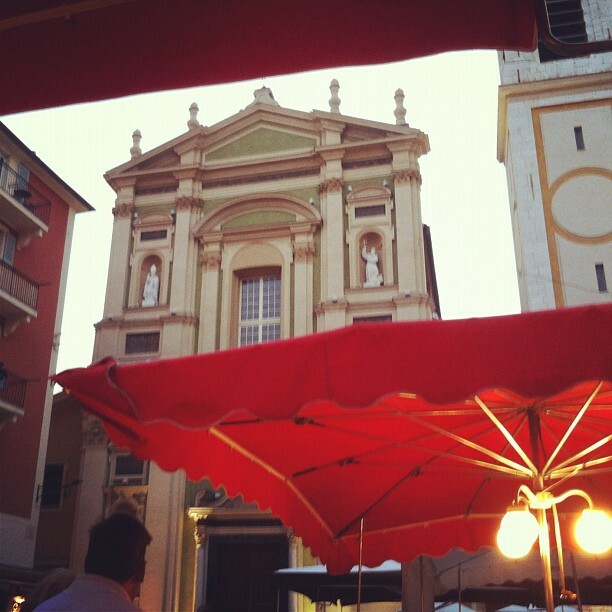 Or you could just run to Pizza Pilli in the Old Town for the most delicious take away on offer. I don’t even like pizza that much and I loved it. Especially their house frites. BEST BET FOR A DECENT BAGUETTE? Well, that depends. I’m big into my brown breads so I found it easiest to pick up a tasty baguette aux céréales in the supermarket but the boulangerie is THE place to be. You’ll find them on almost every street corner, selling breads, pastries and cakes that’ll have you squeezing into your swimming gear by the end of your holiday. 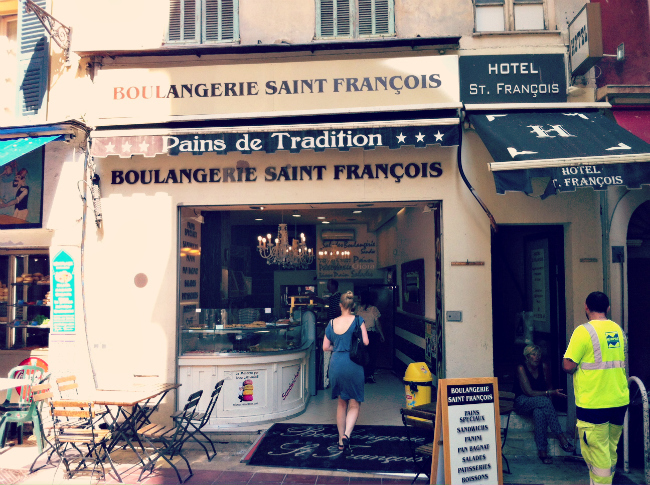 Having tried and tested quite a few of them, I can honestly say the best croissants and pains au chocolat I’ve come across are to be found in the heart of the Old Town at Boulangerie Saint Fançois. 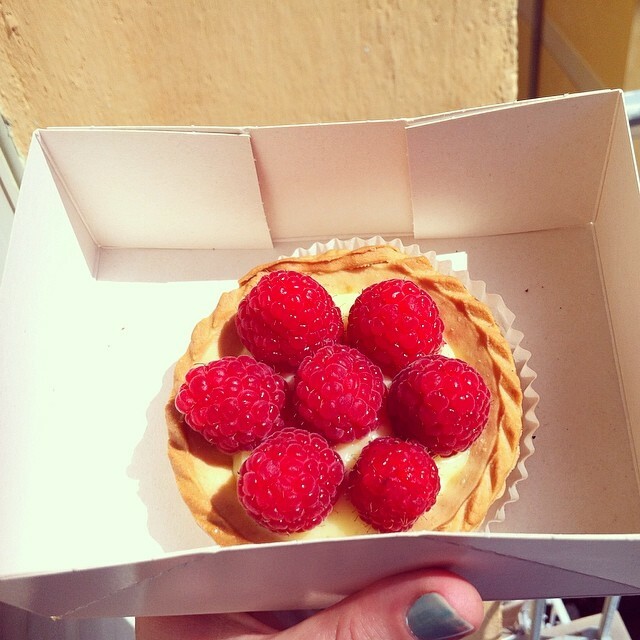 They also do a mean creme patissiere, so they do. WILL A BIT OF HOLIDAY SHOPPING BREAK THE BANK? The Riviera may seem like one of those places you could never afford to spend a penny but Nice really does have something for everyone. From H&M to Pull & Bear, Jennyfer to Pimkie, there’s an endless array of high street stores that’ll tempt you to part with about as much cash as you’d usually spend at home for the latest trends. 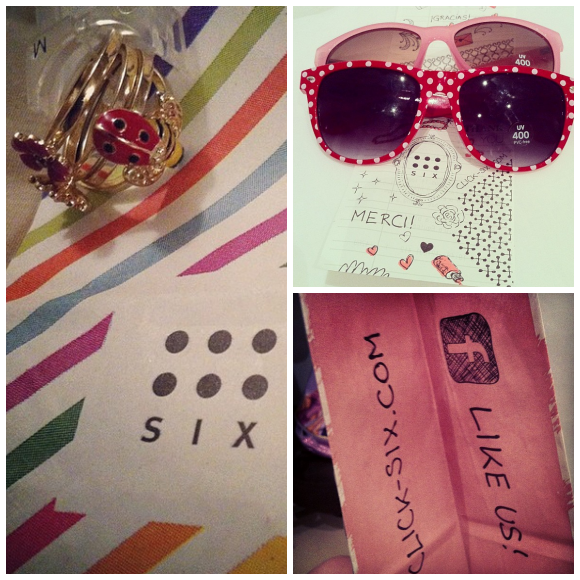 If you like affordable jewellery be sure to check out Six, a nice little boutique just off the Place Massena. 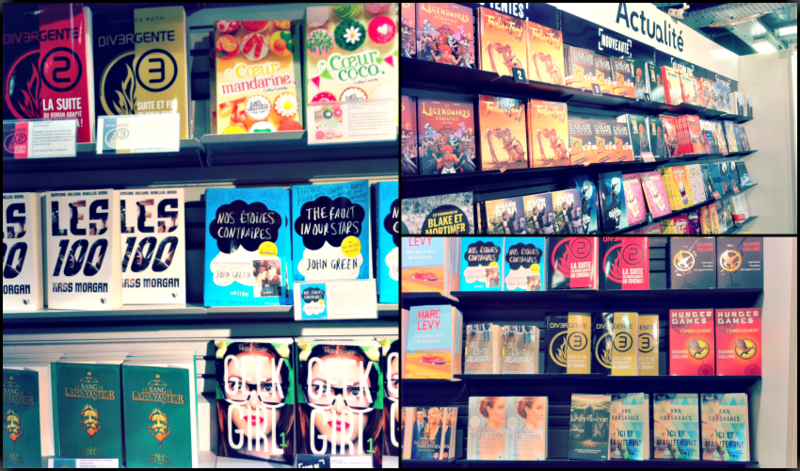 If gadgets, stationery and books are more your thing then you’ll definitely want to make a beeline for FNAC. This department store is bursting with cool bits and bobs and boasts some of the most colourful bookshelves I’ve ever laid eyes on. You’ll also find your fair share of high end merchandise, with specialist shops dotted here, there and everywhere. I was tempted by the good folks at Fossil this time and came home with a glorious rose gold watch. 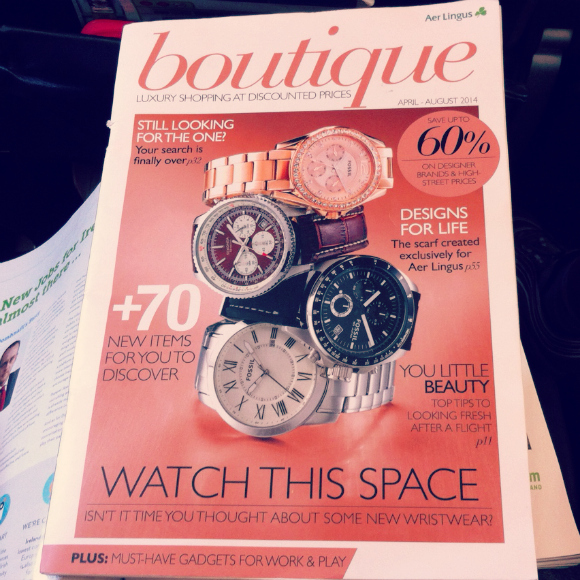 I blame Aer Lingus’ delightful new boutique magazine for that one. You’ll also spy beauty emporium Sephora on the main street but when it comes to the perfume save your pennies. I picked up a limited edition Nina Ricci offering for a full €12 or so less in the airport on the way home. I’m sure there is but I’m the wrong woman to ask. We were handed an endless number of flyers with great drinks promotions but my wild nights in Nice extended to sitting on the sofa eating copious amounts of ice-cream while watching full movies on YouTube courtesy of Reddit. 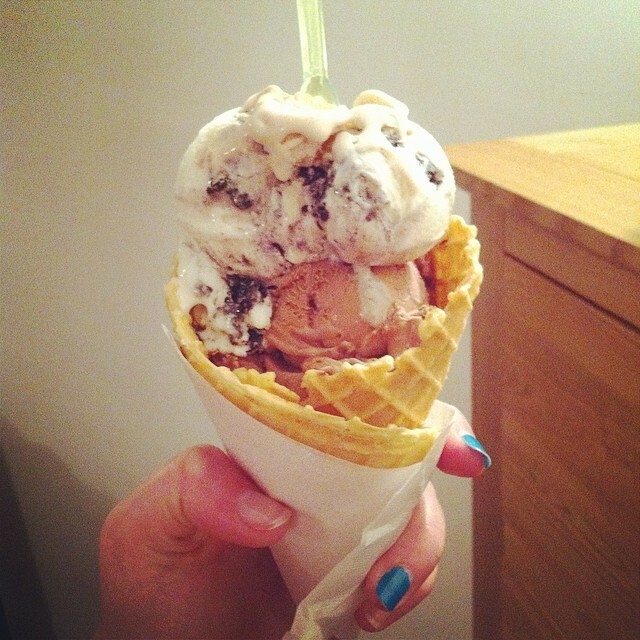 On the subject of ice-cream, actually, don’t waste your time in the huge queue at Fennochio on Place Rossetti. Take a few steps back towards the promenade (which is GREAT for a jog by the way) and you’ll find yourself on the beautifully decorated doorstep of Gelatteria Azzuro. 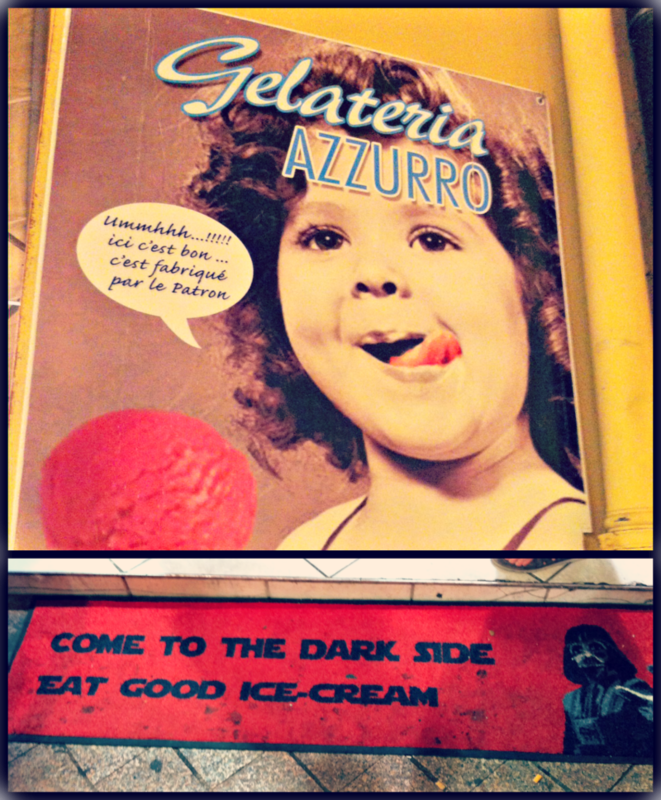 This place sells the most magnificent waffle cones and gelato that’s every bit as (if not more) tasty. Did I mention it’s cheaper too? A bit of a trek but well worth the number of steps you’ll take to get to it. It’s about 4.5k from the Hôtel Suisse to the end of the seafront but a good walk or jog up and back will make more room for all that gelato. This beautiful stretch of park was all boarded up during my first visit but it’s now open to the public and looking fabulous. 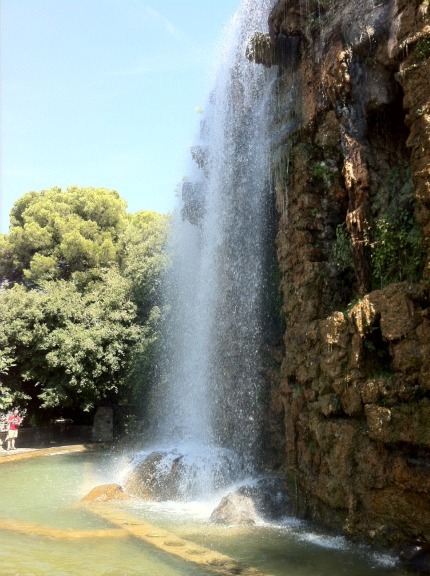 Run through the fountains if you dare, or simply allow them to cool you down as you stroll by on a hot day. 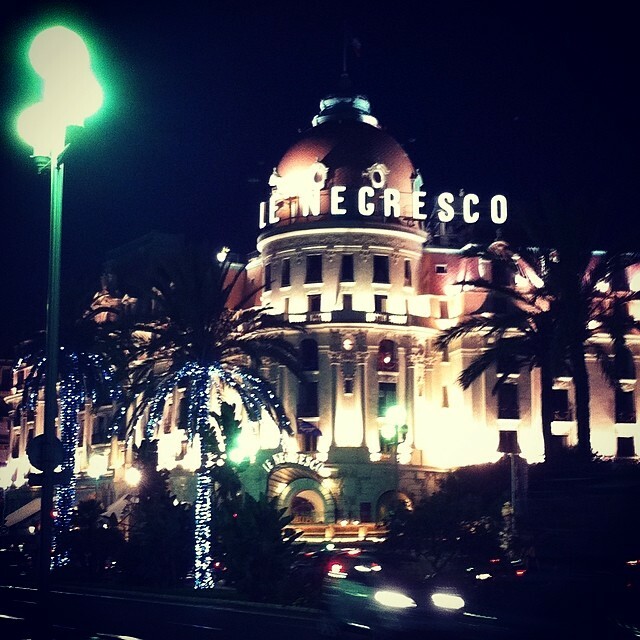 I first ventured to Nice after seeing a Selena Gomez movie (the shame) and insisted that we take a trip to Monte Carlo so I could see the Hôtel de Paris. The protest was well worth it and a year later I brought the mammy along for a gawk. You might not be able to afford much in this city but it’s one of those places you’ll be glad you went to see. Unless you’re my other half, who still hates it. This beautiful old building is a wonder to behold and will transport you to a completely different world in the moonlight. 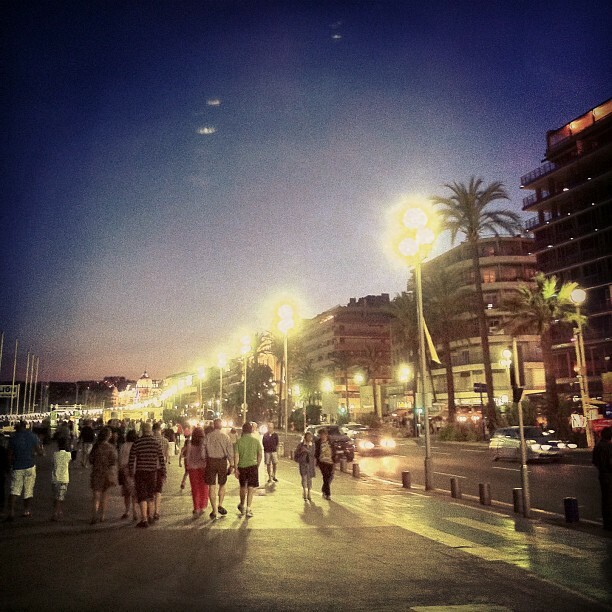 Until next time… ’twas Nice to see you, to see you Nice.